A world away, the sundrenched surrounds and carefree atmosphere of Palm Springs draws travellers from across the globe. 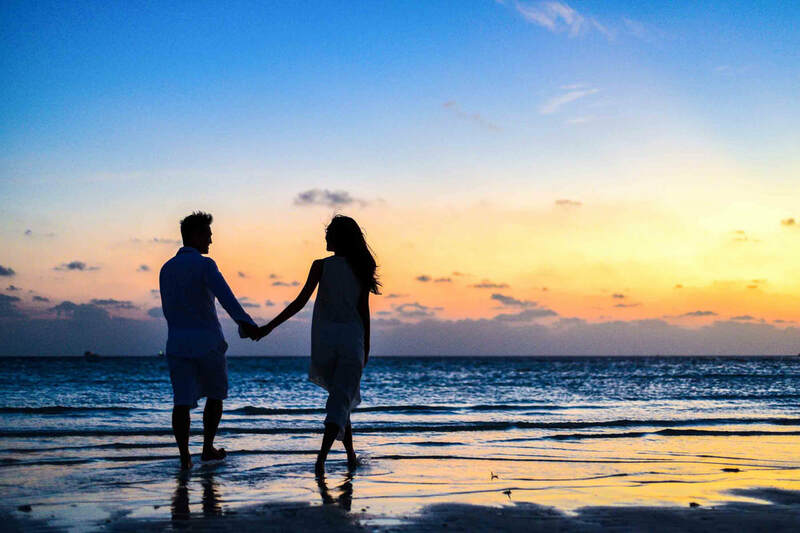 Standing atop your private balcony overlooking a lagoon, the palm-lined streets and relaxed vibes of Riviera Mackay make it easy to forget where you are. Joining the town’s evolving streetscape in 2015, Riviera Mackay redefines boutique accommodation in this beautiful part of the world. 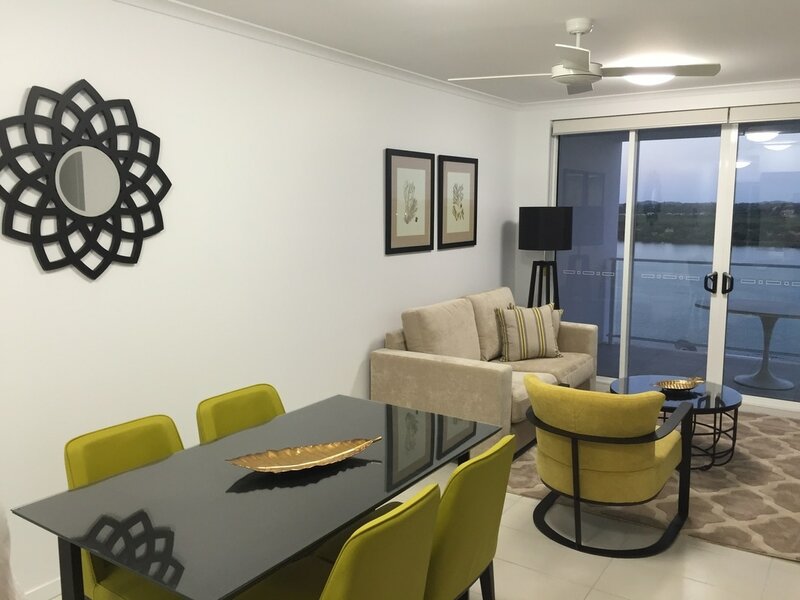 Featuring both traditional and modern elements of Palm Spring architecture and interior design, these serviced holiday apartments in Mackay merge life’s little luxuries with self-contained convenience. For the entire month of March come stay or extend your weekend booking over any Sunday for a low nightly Sunday Rate! Simply contact Riviera Mackay directly over the phone when booking any single Sunday evening for only $145.00 per night. It's as easy as that. * Terms and conditions apply, Rate applies to new bookings and bookings extended over the Sunday evening for all weekends in March. Let us take the hassle out of finding suitable long-term accommodation for your employees’ extended trip or family relocation. Riviera offers flexible long term accommodation rates for business and leisure travelers alike. long term rates start as low as $120.00 dollars a per night. Contact Riviera directly for long term options and settle yourself into comfortable modern accommodations hassle free. Terms and conditions apply, Stays must be greater than 28 days, No cancellations or amendments. 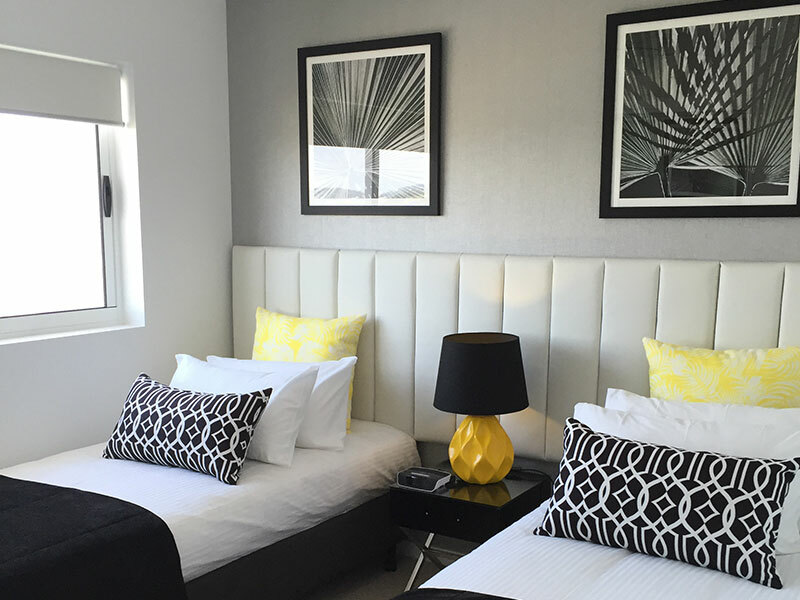 The 1 Bedroom Riviera Apartment provides spacious and comfortable accommodation so you can relax in style.. The 2 Bedroom Riviera Apartment provides a very comfortable accommodation with spacious room that oozes relaxation and comfort..